Weddings - Oh Snap! 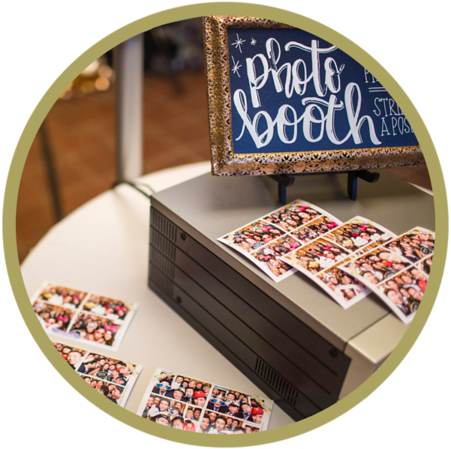 Booth Co.
You’re planning the perfect wedding, so book the perfect photo booth! 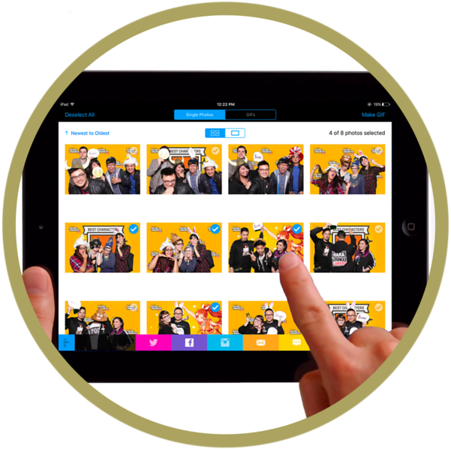 We ensure that our photo booth is a seamless part of your wedding day. Let the experts at Oh Snap! 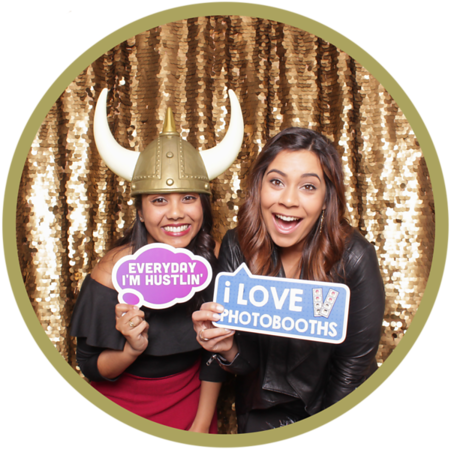 Booth Co. plan and execute all the details of your wedding photo booth, because YOU’RE WORTH IT!!! 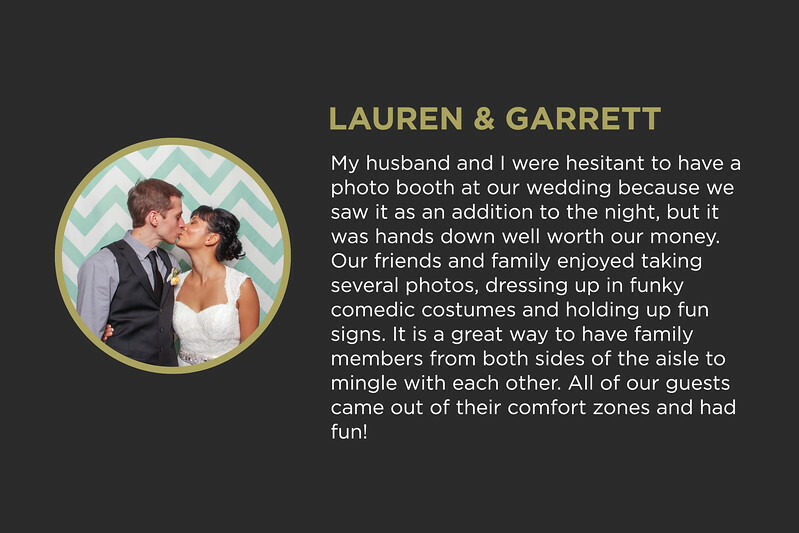 You’ll love our wide array of luxury backdrop choices for your wedding event! 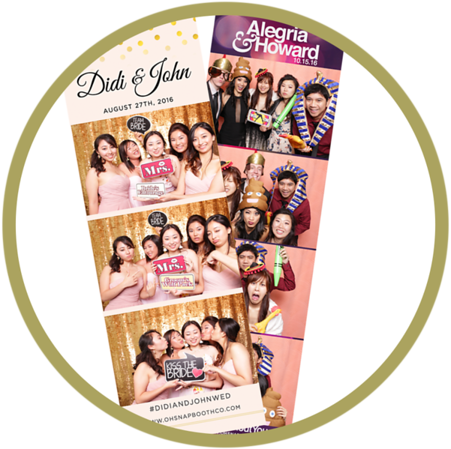 Let our in-house designer help create your very own custom photo prints to complement your wedding style! 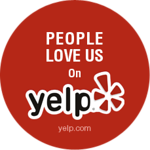 We’ll work with you on the details: desired colors, fancy fonts, print layout! Our distinctive leather-bound guestbooks are a top choice at weddings. An extra print will be added to the book and guests are encouraged to write a special message for the bride and groom. Treasure this keepsake of your special day and how much fun everyone was having! 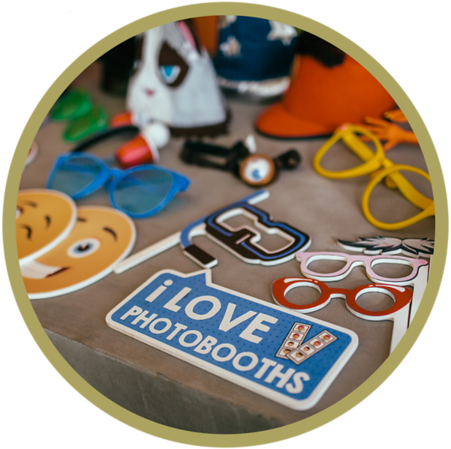 We’ll furnish wedding themed props, party signs, zany hats and wacky eyewear, to name a few. Want to take it up a notch? Rely on us to source premium custom props if you have a special request! Owned and operated by a professional wedding photographer, we ensure that lighting and high-resolution photography are a top priority.